This is Joshi. He is a scientist at Temple University. On this particular day, he found perspective. 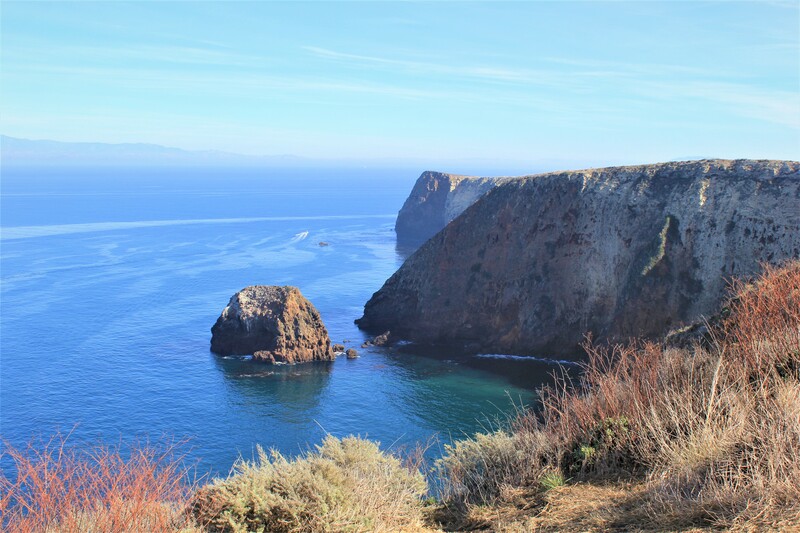 NOTE: For more information on Channel Islands National Park and all the National Parks and to help with trip planning, download the free Chimani app to your smart phone to easily navigate your way around the park, with or without cell phone service. You’re a good man Todd. A great publicist.